We publish the Southwest Harbor & Tremont Port Directory in cooperation with the SWH&T Chamber of Commerce. Here you will find useful info for visitors & residents, about things to do & see, unique shopping experiences, & exceptional places to dine. 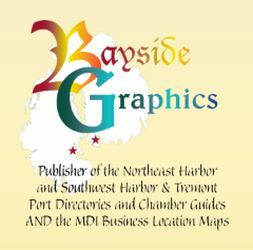 We also publish the Business Location Map, with ¼ million printed copies, the largest distributed free map in Eastern Maine. 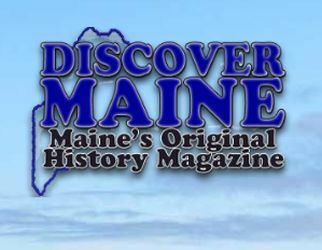 In partnership with The Good Web, we are proud to deliver not only Maine History, but also, a platform for on-line advertising. 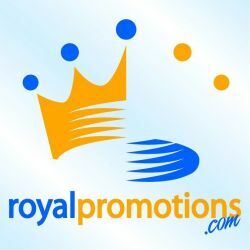 Be sure to check out our on line advertising rates. Mt. Desert Island's fun and colorful area map. 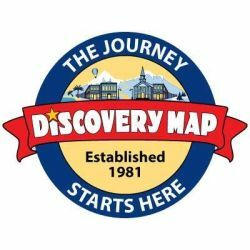 Use this map to find the area's best restaurants, activities, shopping, lodging and more. 300,000 visitors a year pick up these maps, making it the most used area map. Visitors love them. 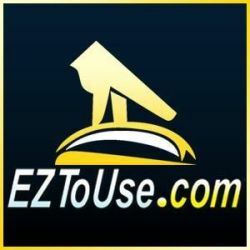 EZToUse.com is your #1 source for print, online, & mobile yellow pages. With 66 different directories covering 8 states, plus our FREE mobile app for iOS, Android, and Blackberry, you'll be able to find local yellow page listings quickly and easily. A promotional products distributor in SW Harbor offering over 700,000 imprinted promotional items. Everything from business cards to M&M candies. Let us be your promotional marketing partner. Smart DataMap Services pinpoints your business location & business information on Smart Maps so customers find you easily, quickly and accurately. Call us for an appointment! 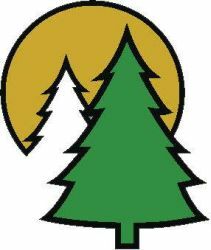 Acadia Weekly is a resource for top Attractions, Bars, Hotels, Restaurants, Tours and more that our fair island has to offer. 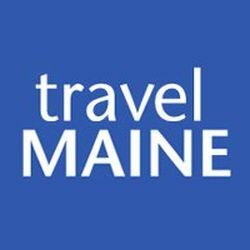 You may have picked up our weekly magazine at a local bed and breakfast, hotel, cafe, tourist information center, or other location; we distribute thousands of printed magazines every week throughout Mount Desert Island.